What field could this model be applied for? 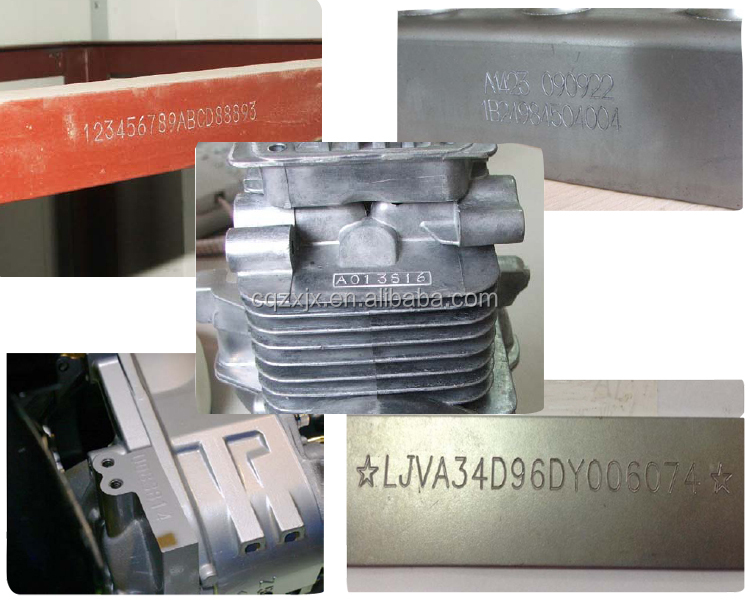 To be applied in Automobile, bodywork of motorcycle, car frame ,automotive chassis, engine, mechanical part, machine tool, metal pipe, gear, pump body, valve, various hardness plastic products, hardware part, Aeronautics, Electronics, war and light industry for marking steel, iron, copper, aluminum and plastic parts and various nameplate marking. used conveniently. Not need of additional computer, less cost, reducing the trouble with computer. 2.Generous 80x 40mm marking window is satisfying the requirements of most applications. 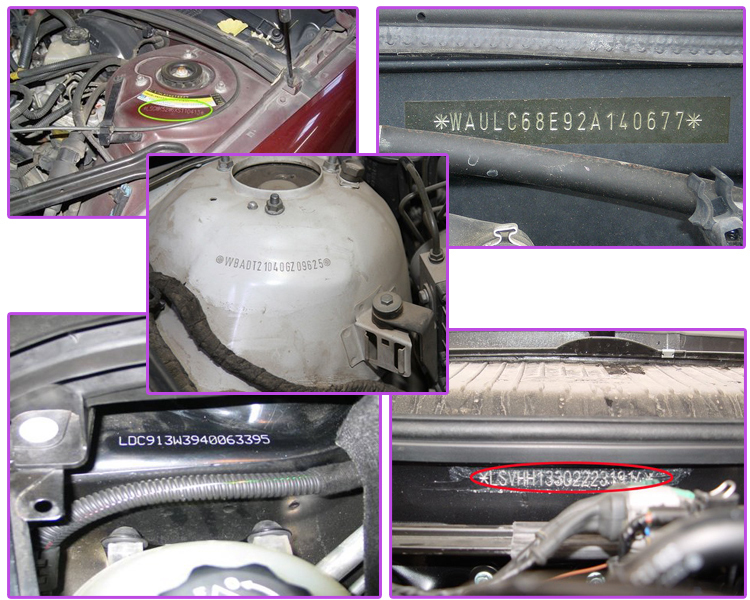 to indent the marking surface to form dotted lines, logos and 2D Data Matrix bar codes. What content can be marking? What is the parameter of it? Letter, Figure, Logo, Graphics and etc. What is the advantage of this marking machine? 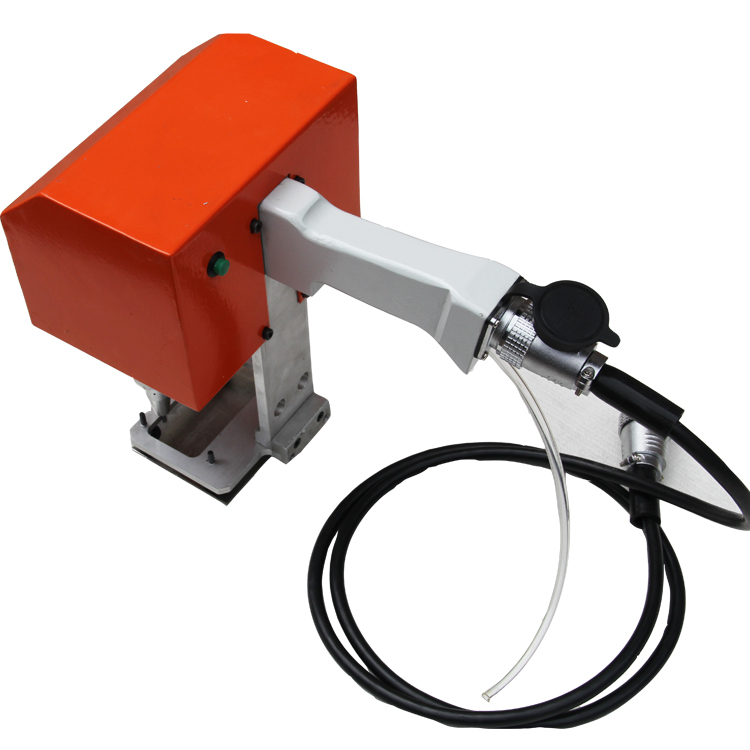 Our portable dot marking machines are fully programmable and compact designed to identify large or heavy components which are not easy to move. Pneumatic dot peen marking styluses, besides normal marking inquiry, there are deep marking stylus (0.1~1mm) and high hardness material (HRC60) marking. Multiple choice of controller: Mini PC based controller, small size, easy to move and light weight; 7"LCD touch screen controller, insert software, no need of PC.